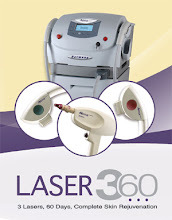 Woodbury Dental and Laser Clinic: We have now updated our erbium pixel laser system for even better results-- virtually painless with minimal downtime! We have now updated our erbium pixel laser system for even better results-- virtually painless with minimal downtime! The Harmony module for fractional ablative skin resurfacing. TALC's Pixel 2940nm Er:YAG Module is an FDA-approved fractional ablative skin resurfacing laser that represents a new option to perform skin resurfacing on aged and photo-damaged skin: it's a safe and effective treatment with no patient downtime, and no gel or consumables required. Plus, since it's a part of the Harmony multi-application, multi-technology platform, it's an affordable and easy upgrade to keep your practice absolutely current with the latest technology. TALC's fractional ablative laser, the Pixel 2940, represents the best of both worlds for skin resurfacing: it combines the proven effectiveness of an ablative approach with the patient comfort level and convenience of a non-ablative approach. The Pixel 2940 nm Er:YAG module delivers results on par with ablative lasers, but it eliminates possible side effects of ablative treatments such as hypo- or hyper-pigmentation, post-operative infection, swelling, erythema or edema. In addition, the Pixel 2940 can be used on the face, neck, chest, arms and hands-a much wider scope than the traditional ablative technologies. Why Pixel 2940 for fractional ablative skin resurfacing? Skin resurfacing with the Pixel 2940 is a gradual process that happens over several treatments. Treatments are fast, thanks to the large spot size and high 2 Hz repetition rate. Easy to use, the Pixel 2940 can help you give your patients lasting results with no downtime or side effects--without the mess and expense of blue dye, gel or consumables. Because re-epithelialization occurs quite quickly in the treatment zone, the risk of infection is reduced significantly from previous conventional treatment methods. A preprogrammed laser beam passes through the patented PIXEL micro optics lens and penetrates the skin. It creates an ablative and thermal effect at the pixel area-a micro-injury-without disturbing the surrounding tissue. Those micro-injured areas start the process of healing as collagen remodels, skin tightens and the skin texture improves. With the Pixel 2940, the ablation zone is 11 x 11 mm in size, with a penetration depth of 20-50 microns. The module operator can decide between 49 to 81 pixels, with the size of the ablation dots for each 11 x 11 mm spot set at either 7x7 pixels or 9x9 pixels. In the 49 pattern (7 x 7mm), the energy is split between fewer pixels, so each pixel receives more energy and the depth of penetration is higher. 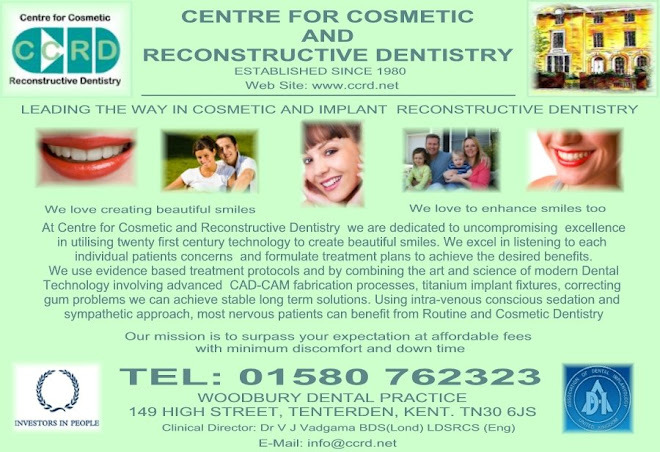 Patients will find the skin around the treatment area feeling firmer and tighter, with a smoother surface texture. They will not need analgesics or pain medication with the Pixel 2940, and they can return to work immediately after treatment. Image before, after 24 hours, and after 72 hours. Aesthetic Buyers Guide - Pixel Handpiece from ABC Lasers Incorporates Fractional Ablation. Click the image to the left for more information (190KB). Pixel Laser - Ways to Improve Texture. Click the image to the left for more information (185KB). Dr. Keller Pixel treatment whitepaper. Click the image to the left for more information (3.9MB).